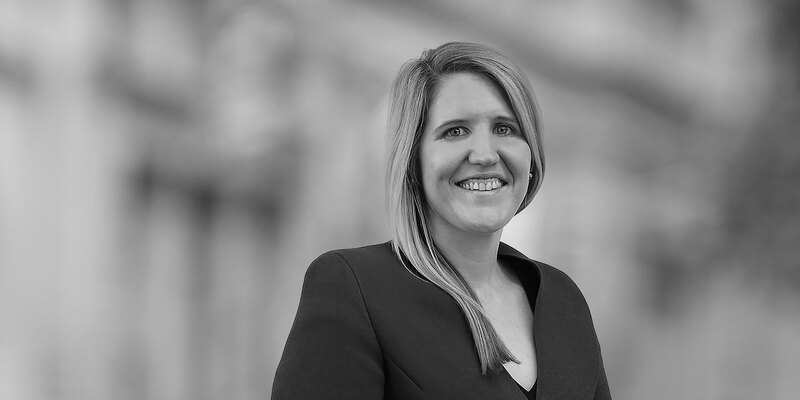 Laura is an Associate in the firm's Global Commercial Litigation Practice, acting for clients in dispute for the Australian courts and in alternative dispute resolution forums. Laura advises clients on major projects in the infrastructure sector particularly in relation to transportation (road and rail), public works, building and mining. Acting for Moorebank Intermodal Company on the $1.5 billion Moorebank Intermodal Terminal in south-west Sydney. 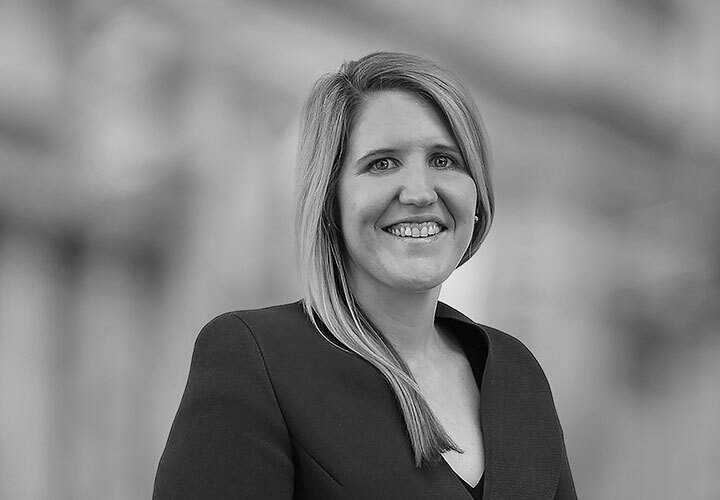 Laura is advising in relation to arbitrations against the developer Qube Limited and its subsidiaries, arising from construction claims for variations and delay costs.